When it comes to albums, Blu prefers a lone producer. After capturing the rap world’s attention in 2007 with Below the Heavens alongside Exile, the left coaster went on to release projects with Nottz (Gods in the Spirit, Titans in the Flesh), Madlib (Bad Neighbor, The Turn Up with MED), Bombay (Good to Be Home), and a few others. 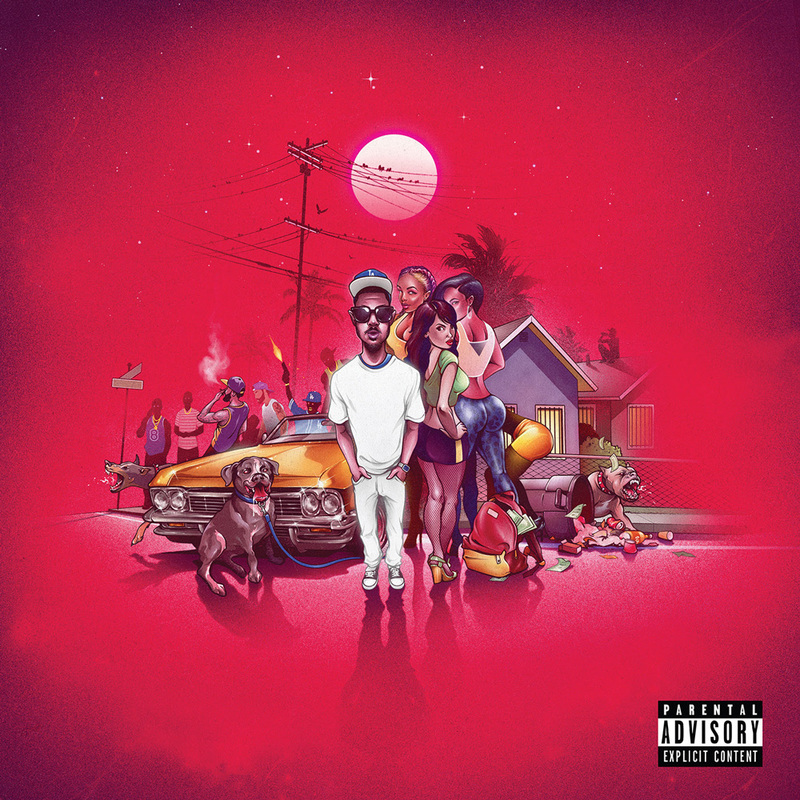 Now, Blu’s effortless flow and streetwise storytelling will be matched up with the dynamic, soulful production of Madlib’s brother Oh No (we need another Gangrene album btw) on their upcoming album, A Long Ret Hot Los Angeles Summer Night, dropping March 1st. A 17-track effort–with features from Abstract Rude, Ca$hUs King, MED, Donel Smokes, and a few more–the album is led by the first single, “The Lost Angels Anthem,” which you can hear below.